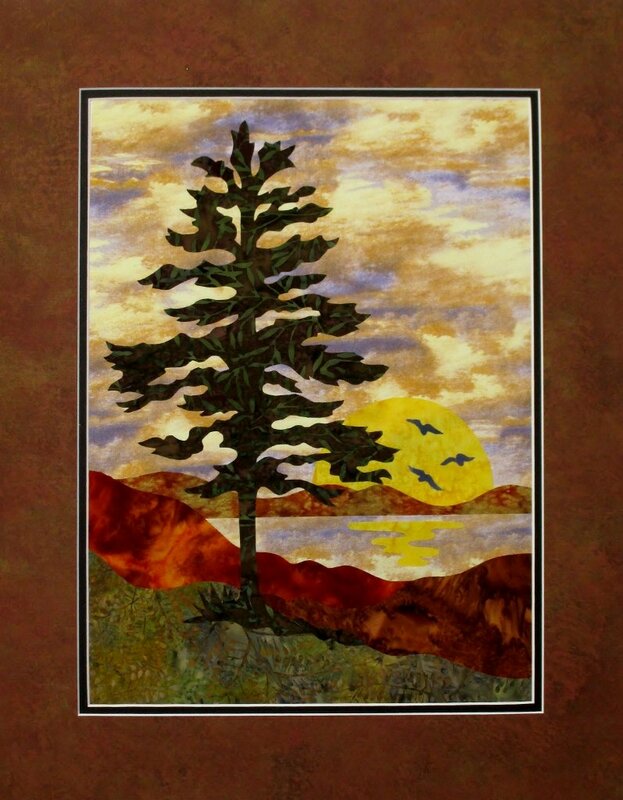 Learn the basics of landscape quilting. 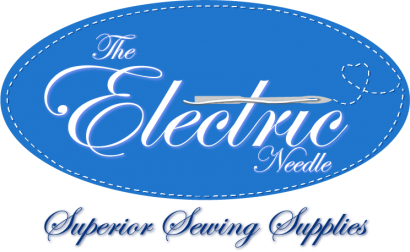 We will be using the fused applique method. We will be making the Sunset Pine. Sign up with a friend and you each will get a $5 store credit.